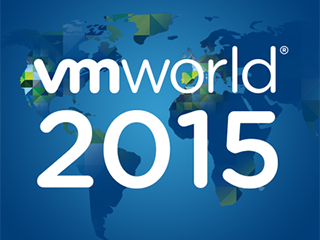 Did you know that VMware stores a lot of information about your virtual machines? And that you can retrieve all that data with PowerCLI? When you retrieve an object from vCenter or your ESXi host you get a lot of information. When you use Get-VM the object returned contains multiple properties. Each property can have a single value or multiple values. Taking a look into the virtual machine object, you see a property called ExtensionData. That property contains. Each VM object has a lot of information stored with it in the ExtensionData property. The items that start with VMware.Vim are properties described in the vSphere API reference documentation. The reply would be in my case ‘guestToolsRunning’. What are you doing with ExtensionData?